Bachelor of Business Administration is a business study that is mostly studied by those candidates who have interest in business that is they want to build their own empire in the market of goods or any other thing. Well some of you were in fix even if they have interest in this field. They were asking that if they will get something by studying BBA or not? Well we are going to talk about this field respectably its overview and also the scope of this field. 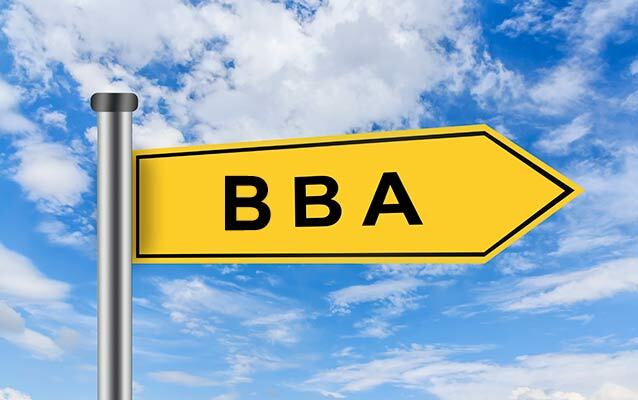 Bachelor of Business Administration is a bachelor study that deals in commerce and business administration. In this study students get the concept of business administration that is how to start their own business and how to control to flow of their business. There is wide range of of this course and students will study several subjects in this course. If you are not familiar with this field but you are just going to get admission in this filed and you think that you are capable to get admission in this course then must take a look below on its courses so that you may come to know that which subjects are included in this course. These were courses that you will study in bachelor program and after doing bachelor study; if you will have interest to get any specialization then you can do specialization course in these subjects. 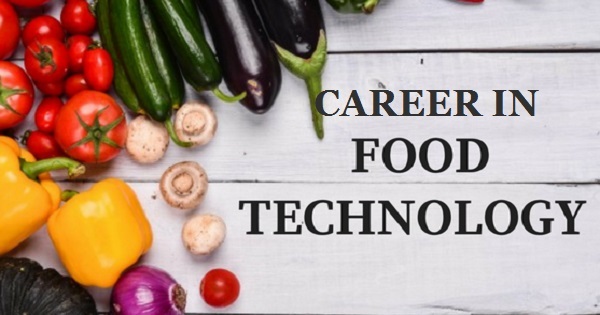 Now it’s time to talk about its scope that is what kind of job you will get after getting your study so first of all if you will start your own business then it would be better than getting any job. Anyhow some of you don’t have mind to start their own business although they just want to a good one job in which they may earn maximum pay for their work. Well you can get multiple jobs in both Government and Private sectors likewise business administration at Government or Private sector, Supply chain management controller, operating management controller, senior design management officer or many other things that might be suitable for all of those who will get education in BBS sense.